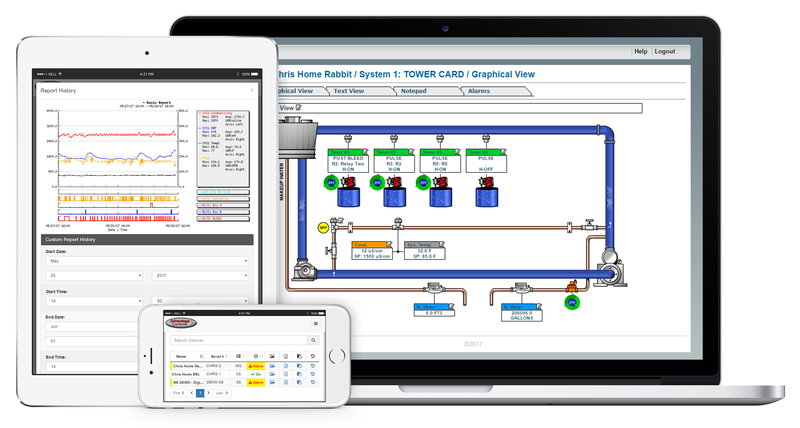 Continuous monitoring and control of cooling towers, boilers and waste water systems. 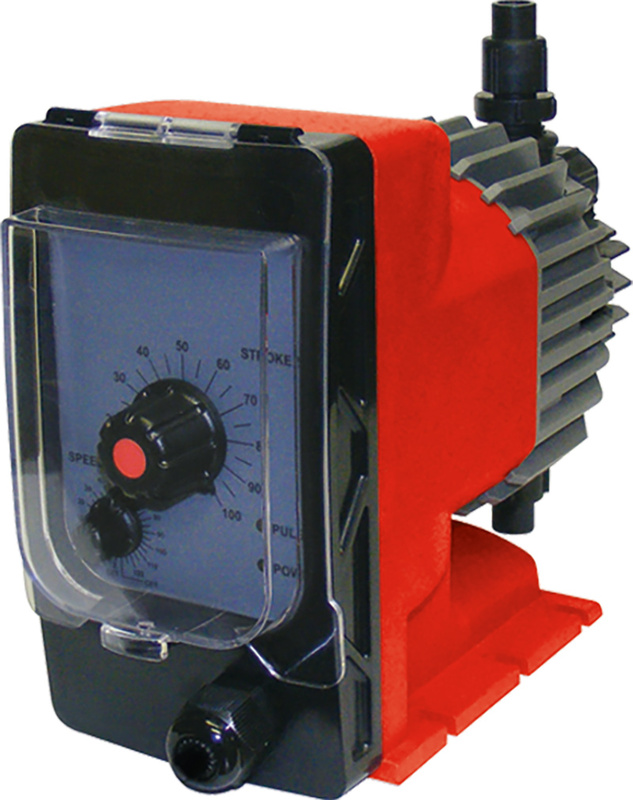 Economical metering pump with dual output adjustment. 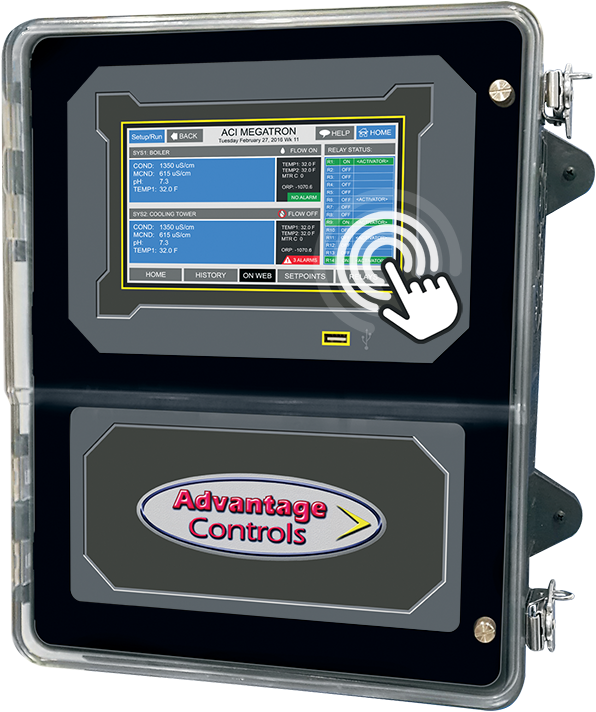 Digital speed control accuracy. 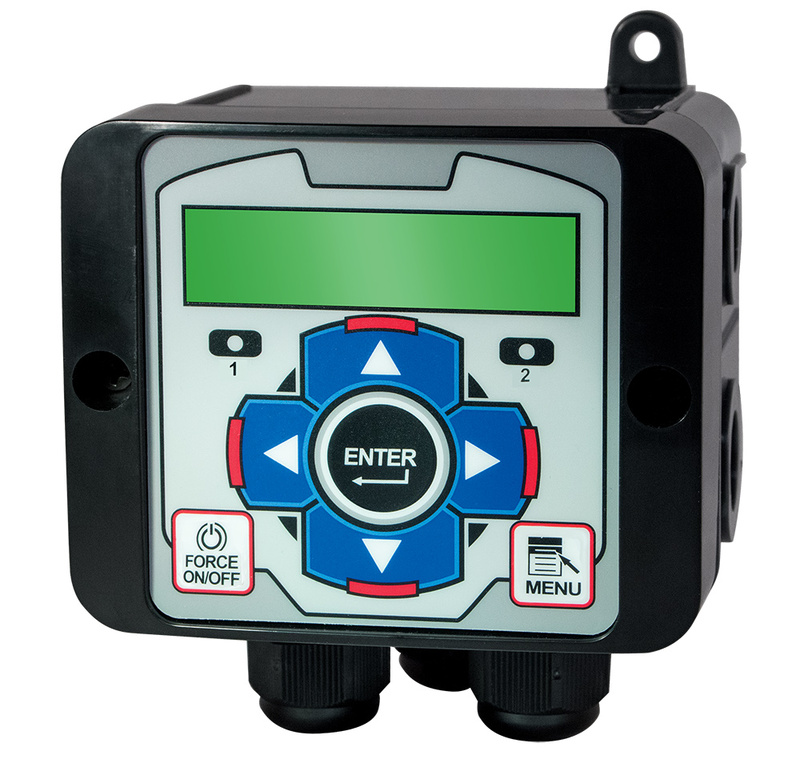 Compact dual relay microprocessor controller with many adaptable features. 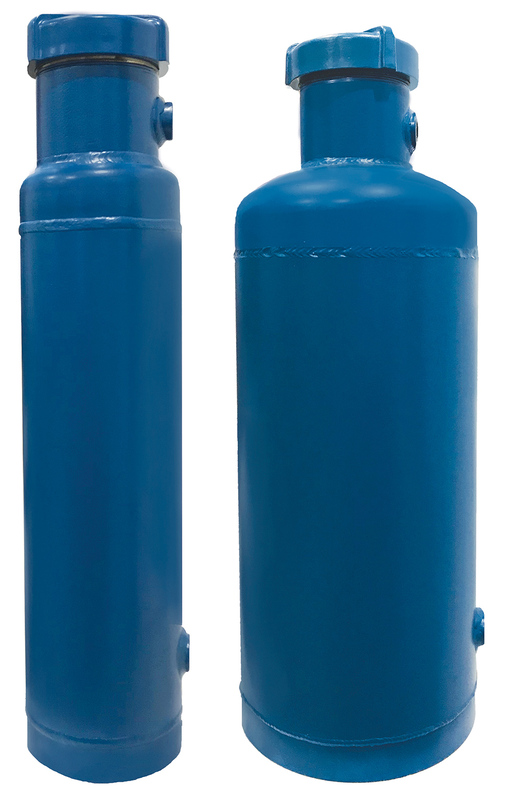 Provides a dependable means of introducing treatment chemicals into hot and cold applications. Alarm emails and historical reports can be customized with your company logo branding and automatically sent to everyone you want. Report templates can include all sensor history, chemical usage, relay, alarm activity and more to provide unique insights and regulatory compliance proof of a treatment system's performance... Read more. MyTechReports (MTR) is a cloud based reporting Software as a Service (SaaS) designed by water treatment professionals for water treatment professionals. Water treaters and their customers are able to save lab results, controller data, provide graphing, and store documents such as inspection videos, training material, and SDS/PDS sheets, etc. all from one location... Read more. 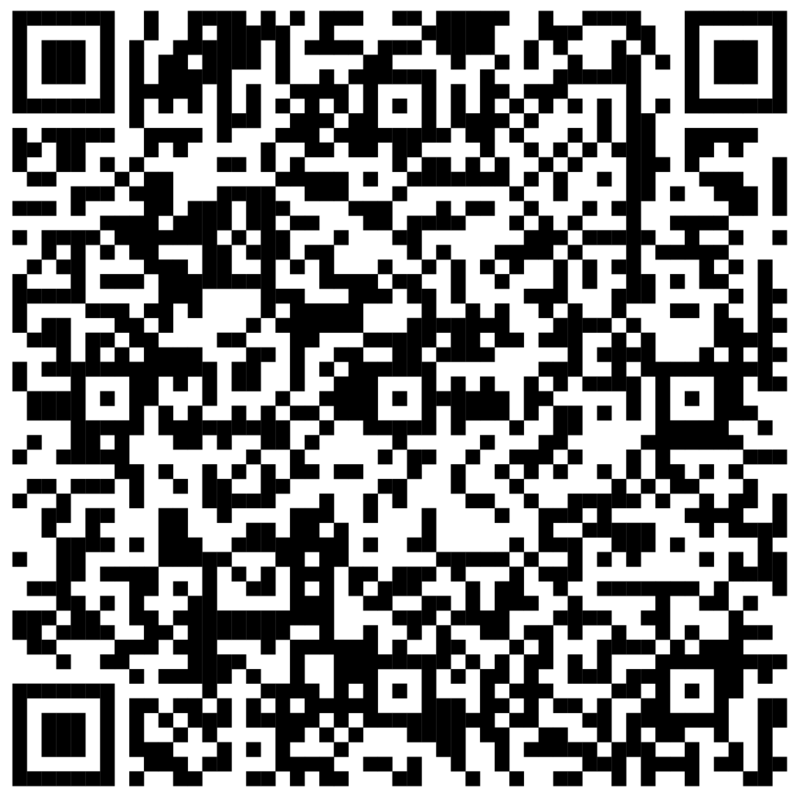 in products, technology and support. 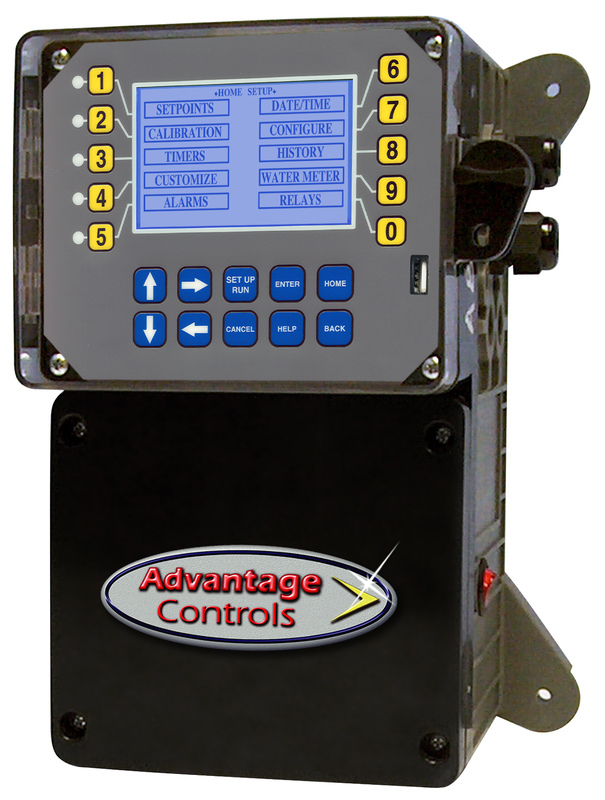 Advantage Controls : The leader in industrial water treatment solutions.